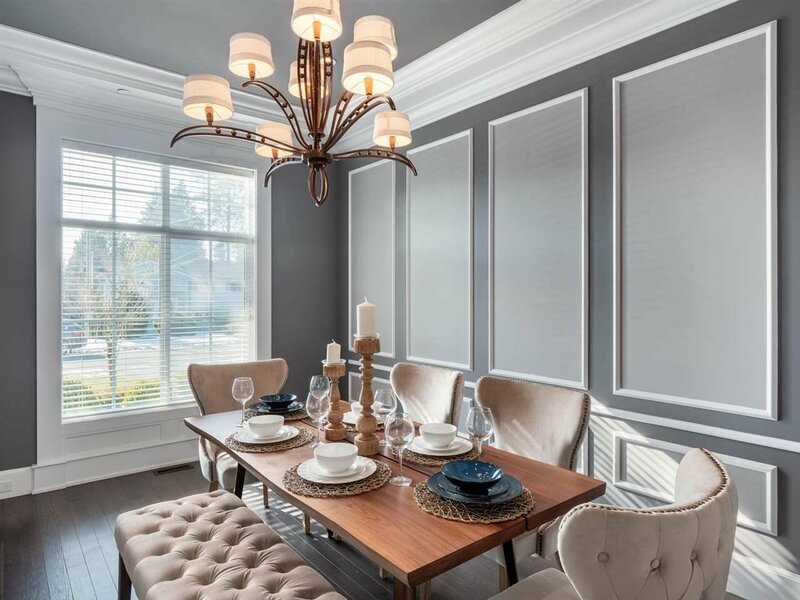 Exquisite craftsmanship & quality construction create this design marvel! 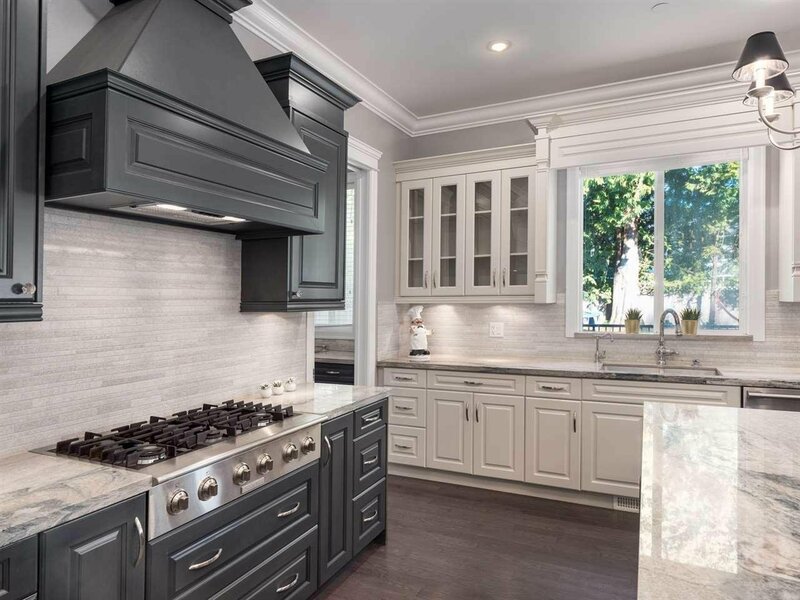 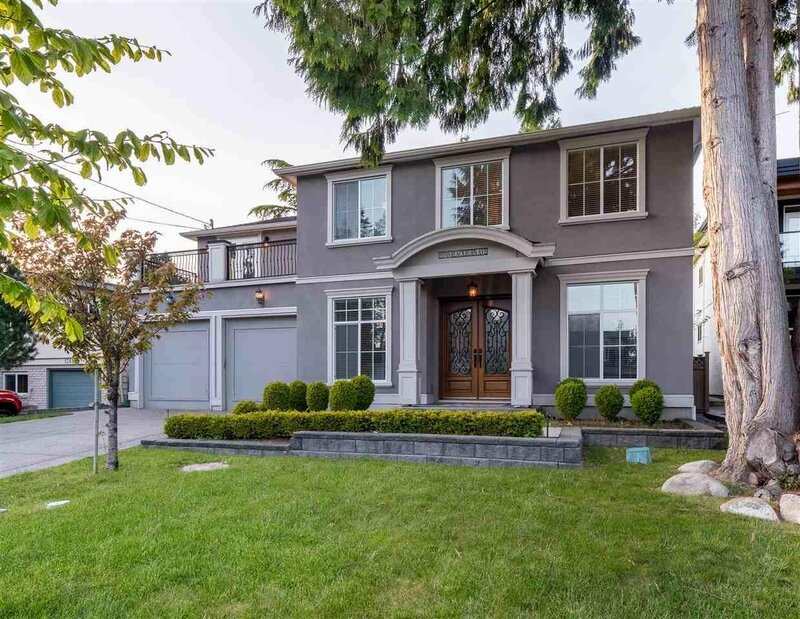 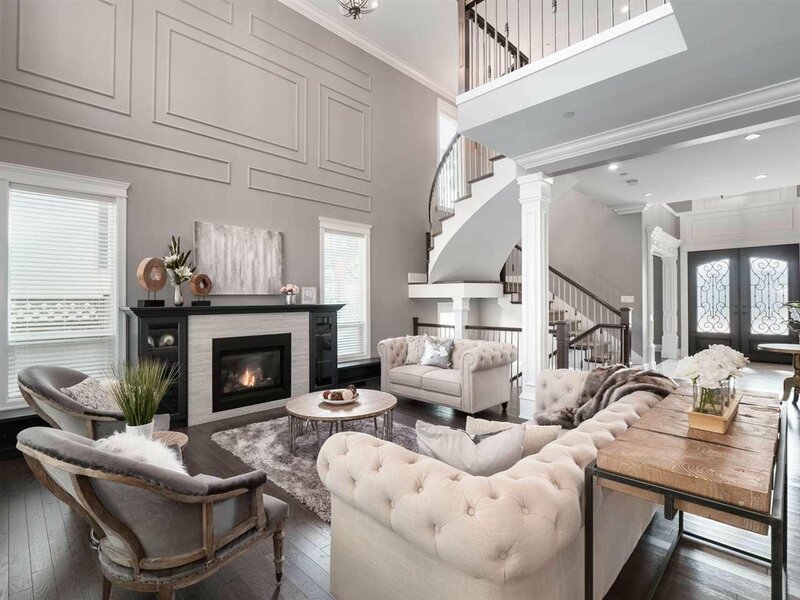 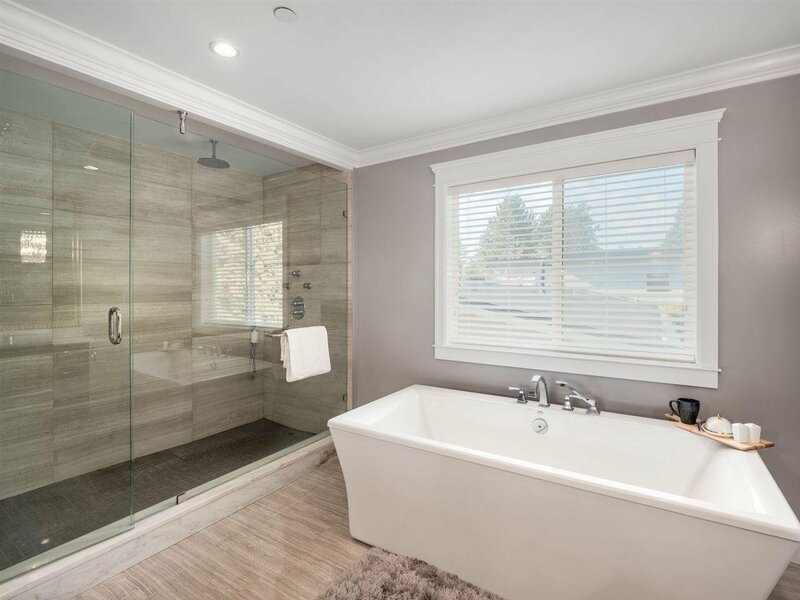 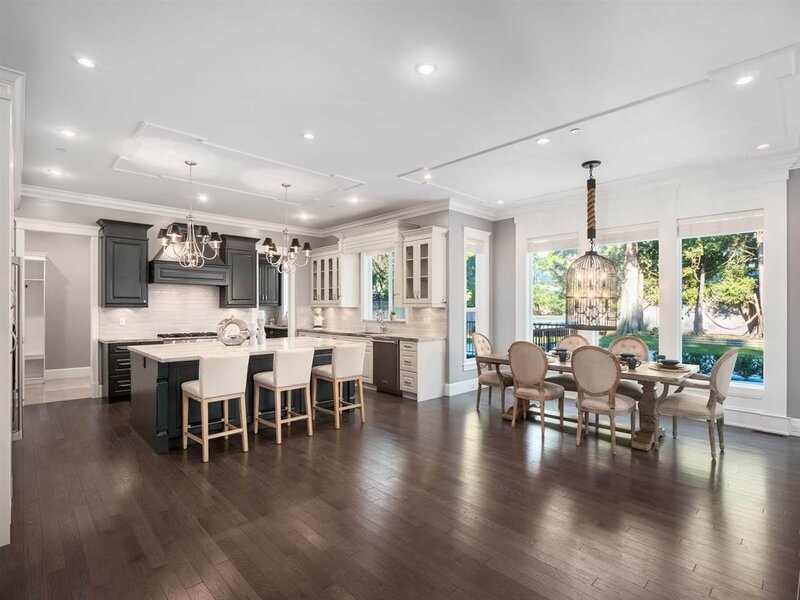 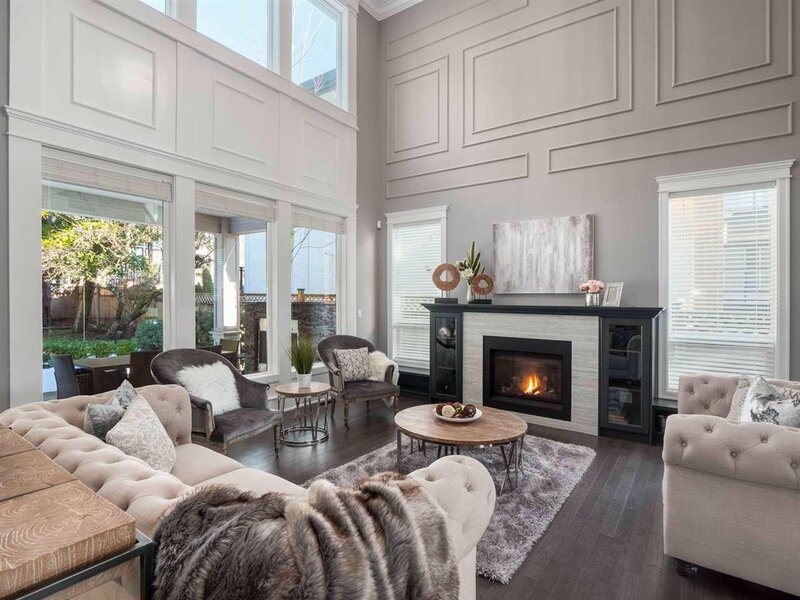 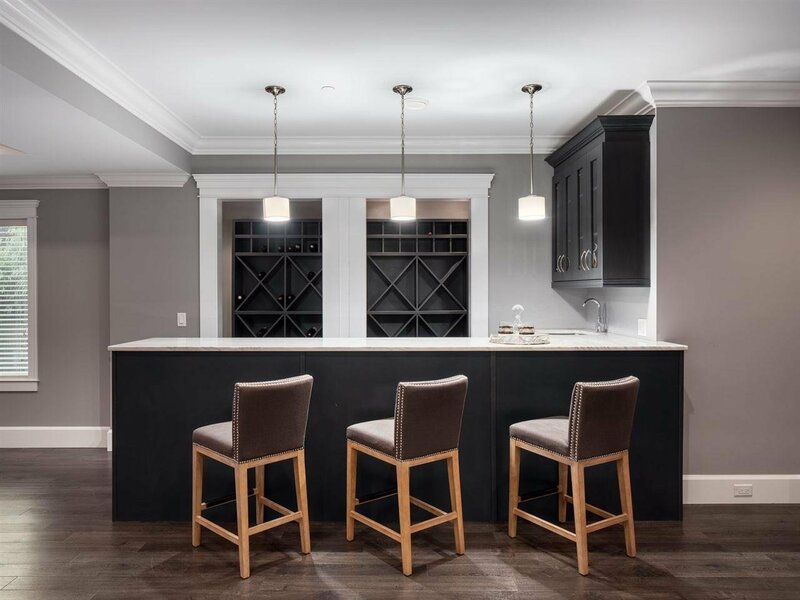 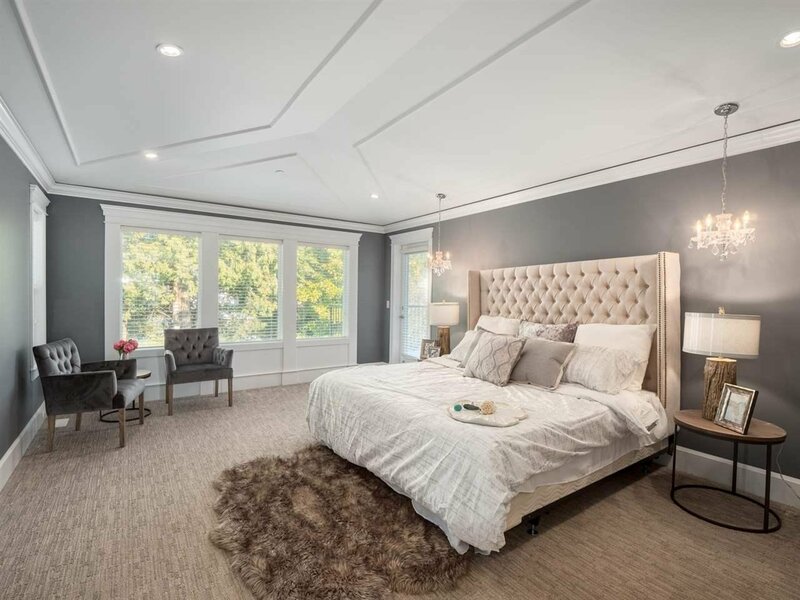 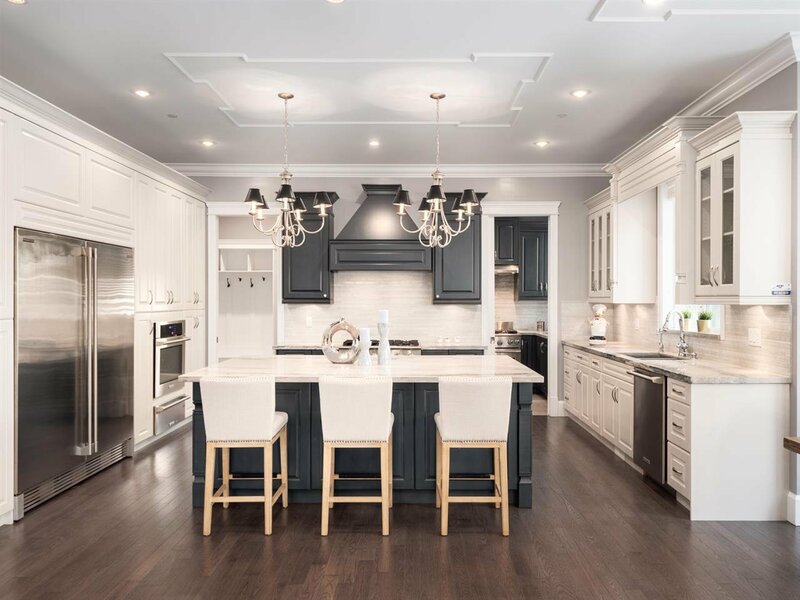 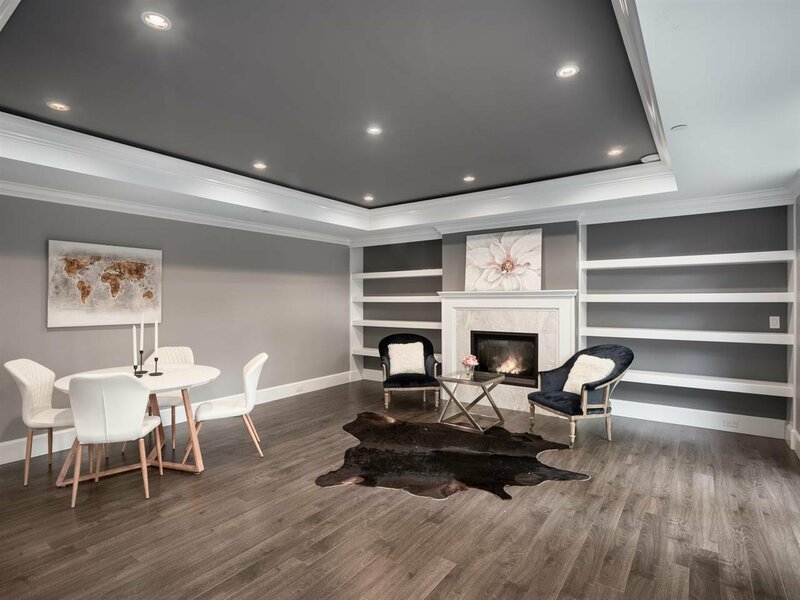 Situated in the highly desirable West-side of White Rock, this beautiful residence has been carefully designed in a chic RESTORATION HARDWARE style. 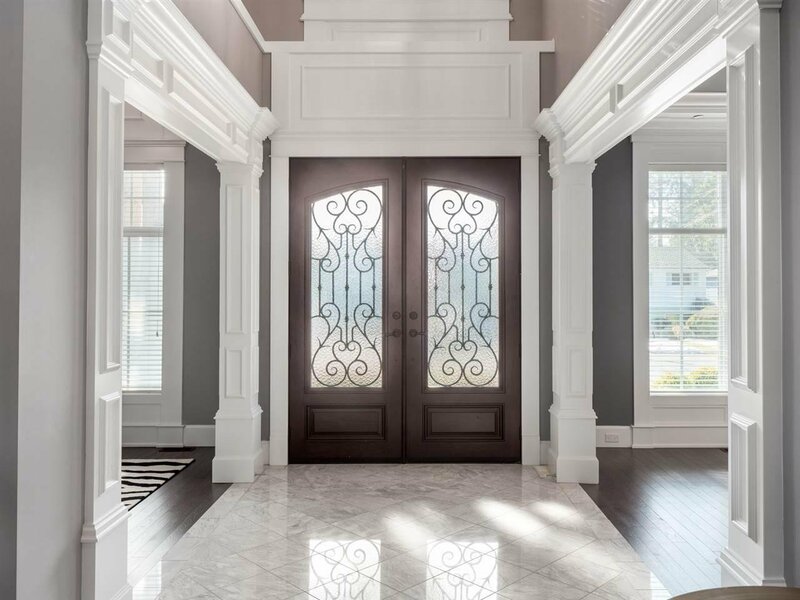 Marble accents, rich millwork, soaring ceilings, and luxurious details throughout! 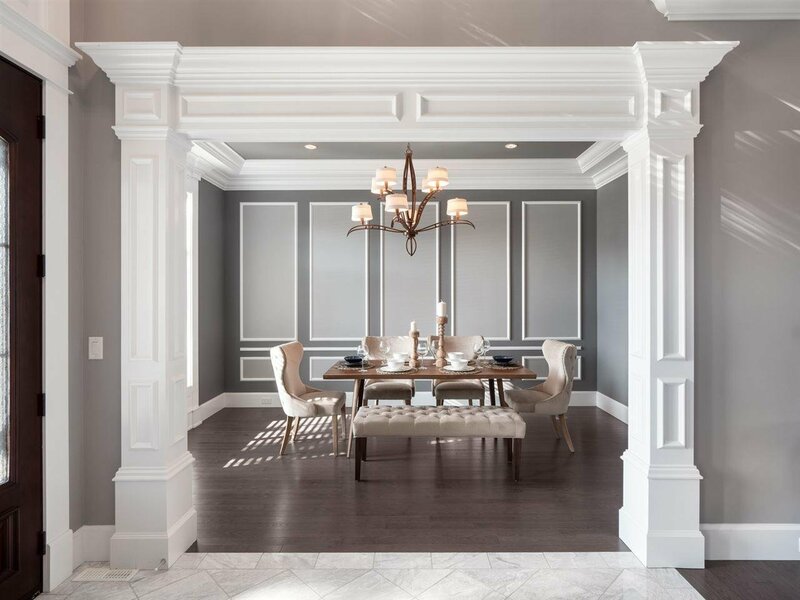 Walking into the grand foyer, you are greeted by a stunning home office, with cross-hall formal dining room; perfect for entertaining. 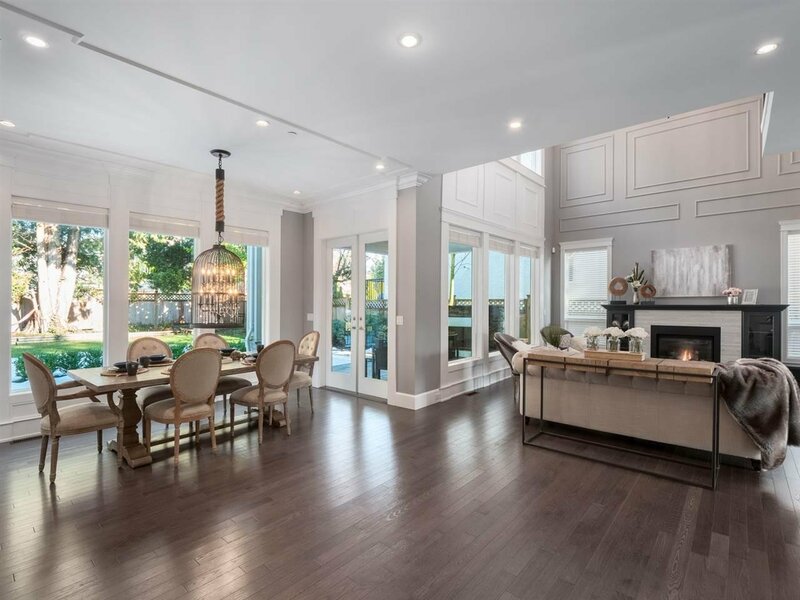 The light-filled Great Room boasts double height ceilings and flows into the Gourmet Kitchen complete with a bonus Wok Kitchen! 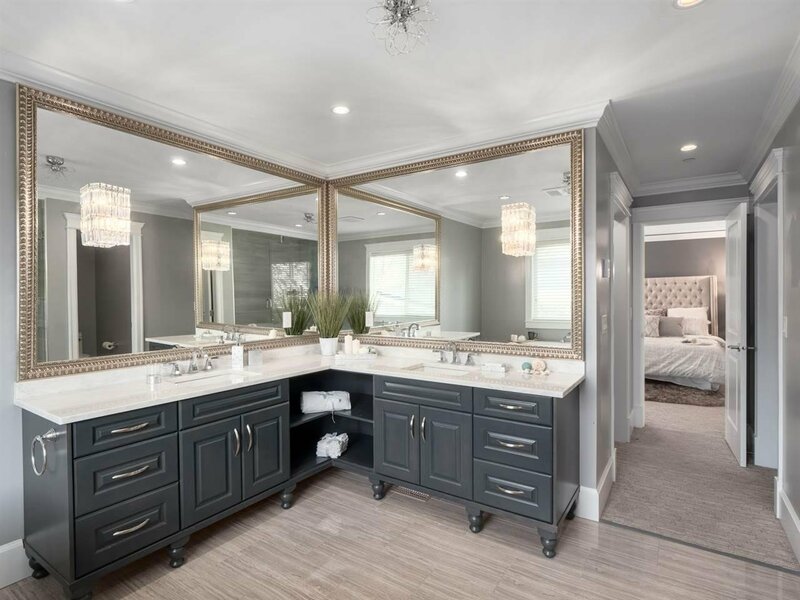 Master Suite rivals the most luxurious hotel-suites w/ 2 walk-in closets & a gorgeous ensuite with deep soaker tub. 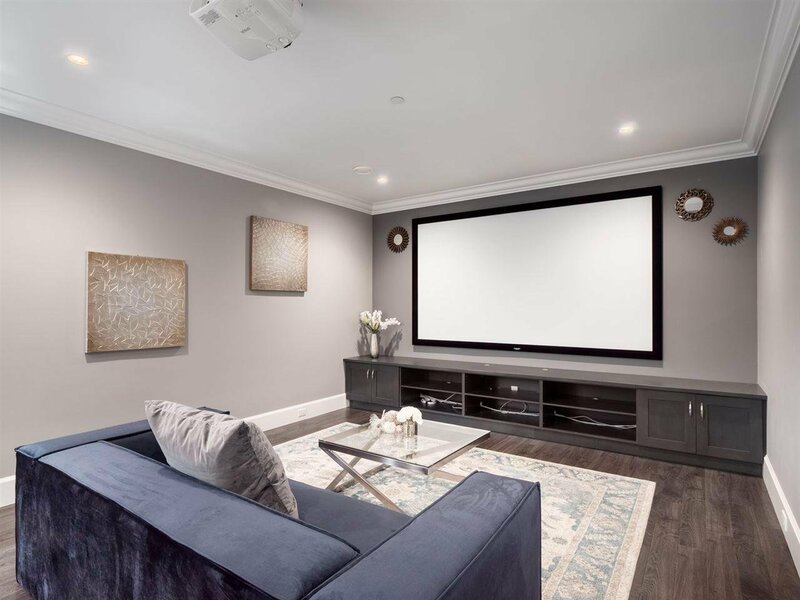 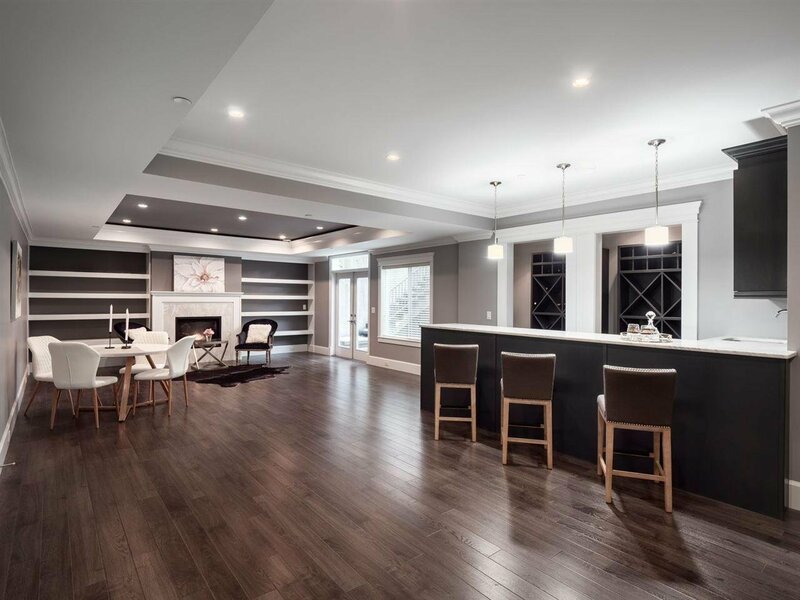 Lower level built around entertaining with a theatre, bar, wine cellar and games room. 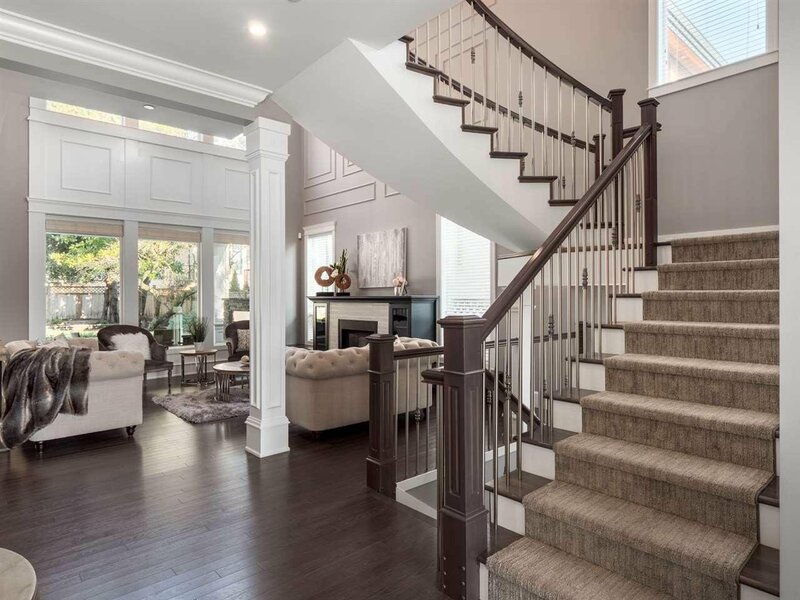 Private 8,200sqft property!